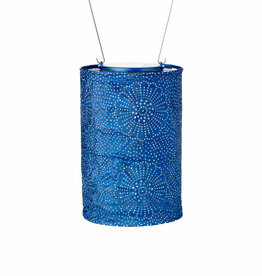 The Allsop Solar Lantern Cylinder in Blue is a beautiful, efficient and eco-friendly way to dress up your outdoor space. 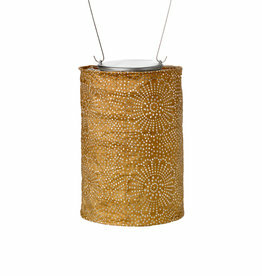 Allsop Home and Garden Solar Lantern Cylinder Blue 7.5"
The Allsop Solar Lantern Cylinder in Bronze is a beautiful, efficient and eco-friendly way to dress up your outdoor space. 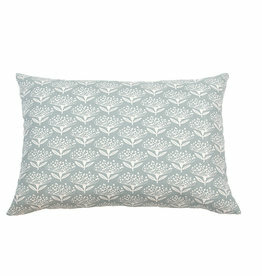 Allsop Home and Garden Solar Lantern Cylinder Bronze 7.5"
The Allsop Solar Lantern Globe Metallic in Blue was inspired by Japanese print work and offers a intricate and elegant piece to add to your outdoor space. 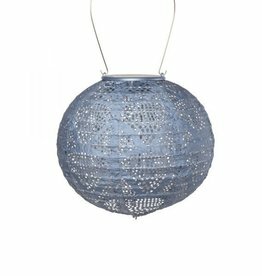 Allsop Home and Garden Solar Lantern Globe Metallic Blue 8"
The Allsop Solar Lantern Bulb in Wave Pearl is a beautiful and unique adornment for your outdoor space. 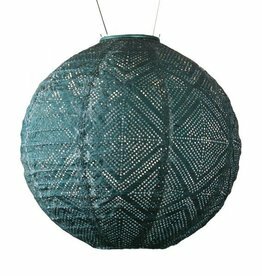 Allsop Home and Garden Solar Lantern Bulb Wave Pearl 8"
The Allsop Solar Lantern Globe Market in Copper is inspired by the lanterns found in the Mediterranean bazaars bringing a bold and beautiful option to dress up your space. 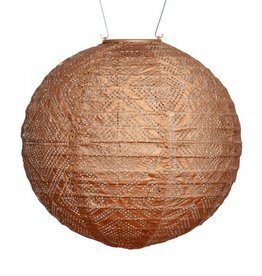 Allsop Home and Garden Solar Lantern Globe Market Copper 12"
The Allsop Solar Lantern Globe Market in Ink is inspired by the lanterns found in the Mediterranean bazaars bringing a bold and beautiful option to dress up your space. Allsop Home and Garden Solar Lantern Globe Market Ink 12"